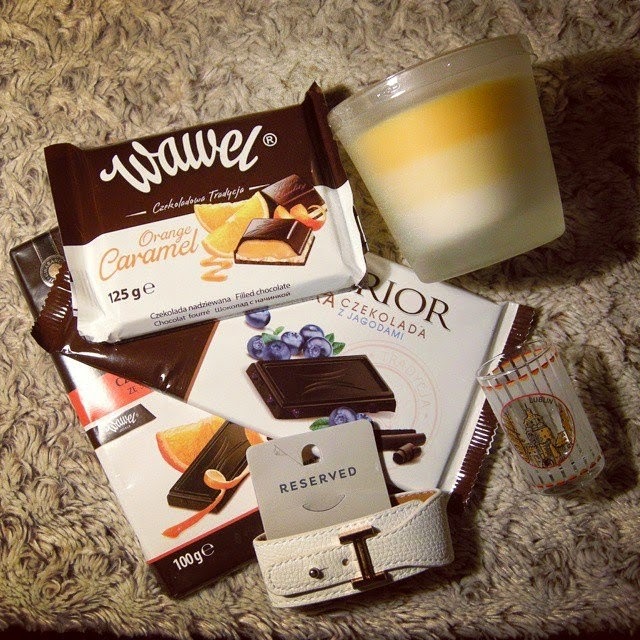 Galina-MosSska's: My purchases in Lublin! Love my all new goodies from Lublin!! !